Located in the heart of the lakes area in Breezy Point, Minnesota. Dave Galligan would like to offer over 20 years of experience in canopy vinyls. We offer not only the best Vinyl’s, but also the assurance in total satisfaction. 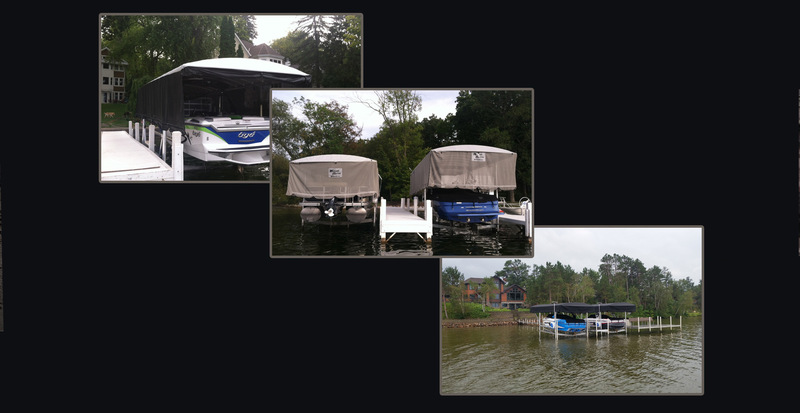 Throughout the years we have learned about all different types of vinyls to use on canopies. This is why we only carry the best brands available. We believe in every vinyl product we sell and guarantee it. We offer many different types of vinyls from price point to the highest quality made.